I wrote in an earlier post that buy-to-let was evolving at a pace and that the rush to incorporate so many investor borrowers would inevitably create a different looking market. This change in market behaviour should not surprise us. We are only just over a year from last September’s changes issued by the Prudential Regulation Authority, the 3% stamp duty surcharge on second homes in April 2016 and a withdrawal of tax relief by 2020. We’ve already seen that the more stringent rules on buy-to-let lending has meant the near two million ‘hobby’ landlords who own 15% of the housing market have found it increasingly difficult to raise finance from traditional lenders but many have also embraced the business model of Houses of Multiple Occupancy in an effort to improve yields unaware of the many more stringent rules that accompany these kinds of dwellings. Limited company structures do not come without their challenges and costs for all concerned. They not only affect individual borrowers’ tax positions but also demand skills in lenders such as understanding how company structures and law affect lending positions. Completely new companies have no trading history or track record of success upon which lenders can base their decisions. 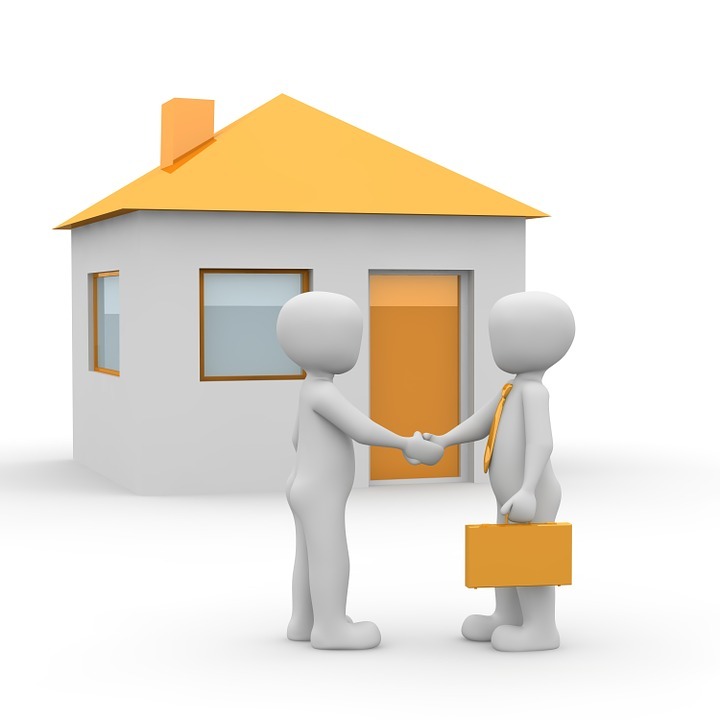 Without any credit history it’s hard to establish the chances of the loan being repaid. In these circumstances, the lenders that do consider such applications often ask for personal guarantee’s from the directors, so that should the mortgage not be repaid the directors become personally responsible. There is the expectation that people borrowing through companies realise there are no blurred lines. A limited company has its own legal personality, which is separate to the individuals who participate in it. Rent the company earns cannot be spent on things other than business activities without these becoming a taxable wage or benefit. Because the extraction of money has to be through salary and dividends that money is subject to rules under the companies act and there is tax to pay for the recipient/shareholder. It is when things go wrong that expertise is really in demand. A company does not retain the same rights an individual in the law or in practice and these has implications for tenants and landlords. 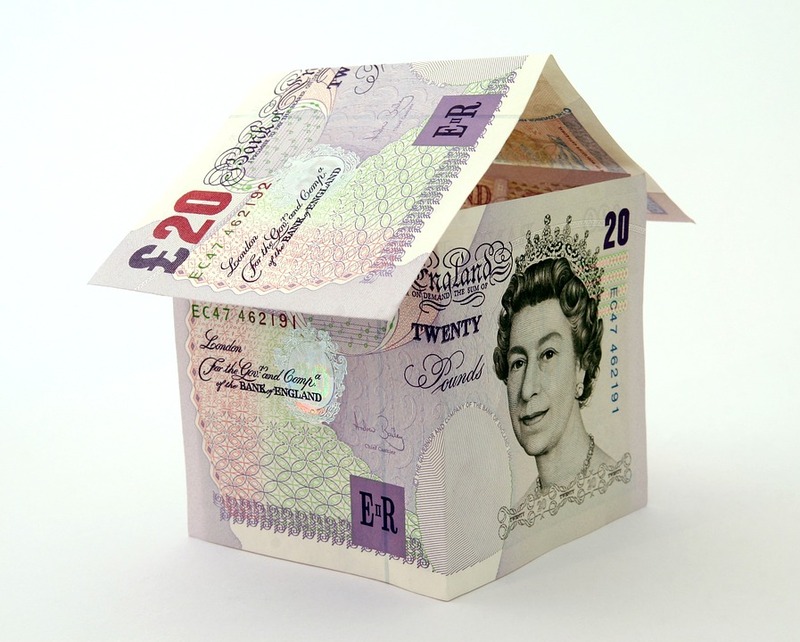 A lender that has lent money to fund the purchase of a borrower’s home may be sympathetic when circumstances cause a borrower to get into mortgage arrears. Further, the mortgage lender has a regulatory duty to help that borrower address the problem. However, where money has been lent on what is effectively a commercial enterprise, the lender may not be prepared to listen to excuses and may be much quicker to initiate repossession proceedings once a borrower gets into mortgage arrears. In some cases where arrears have built up on a buy-to-let property, the lender may appoint receivers to administer the property and accept any rents being paid. Clearly, proper management of these loans and the processes for recouping losses in the sector now requires levels of expertise previously not required. From seeing the opportunity to underwriting complicated company structures, lenders need commercial underwriters to assess properly the opportunity to lend and experienced professionals if things do not go according to plan. 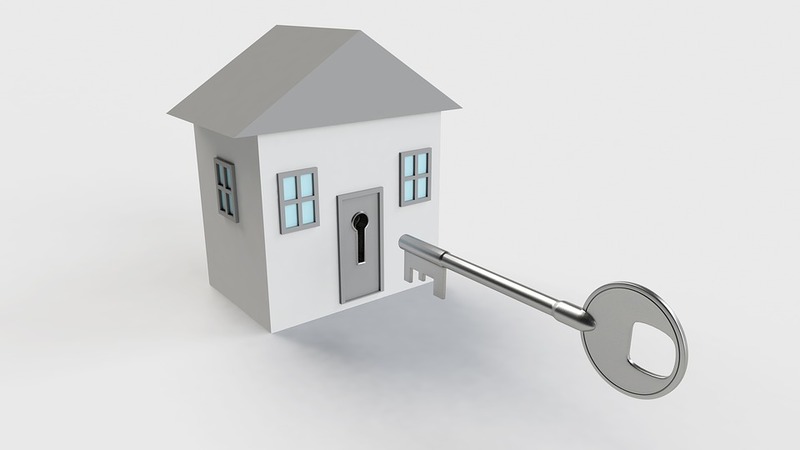 Tax relief on mortgage interest for buy to let investors is currently being phased down to the basic rate, with the changes predicted to leave some landlords struggling to earn as much from properties. Approximately a third of mortgage brokers’ buy to let business will come from limited company clients in the next few years. The prediction came from Mortgages for Business chief executive David Whittaker. 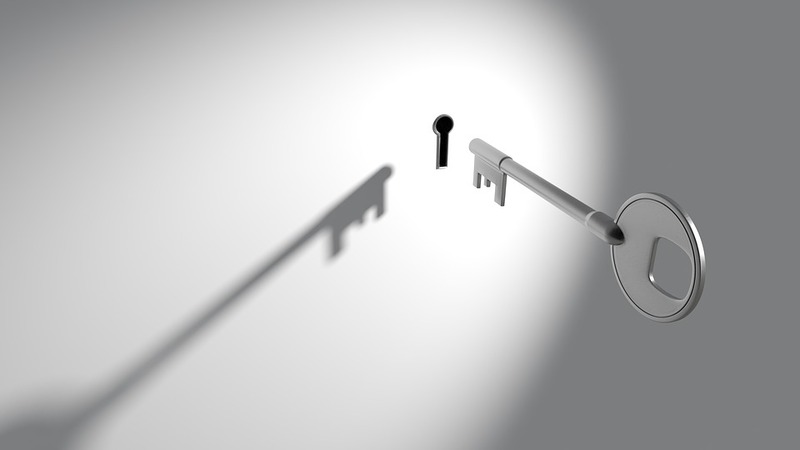 Whittaker stated that there remained ‘considerable opportunity’ for mortgage brokers in the buy to let sector, despite a shrinking rental market. 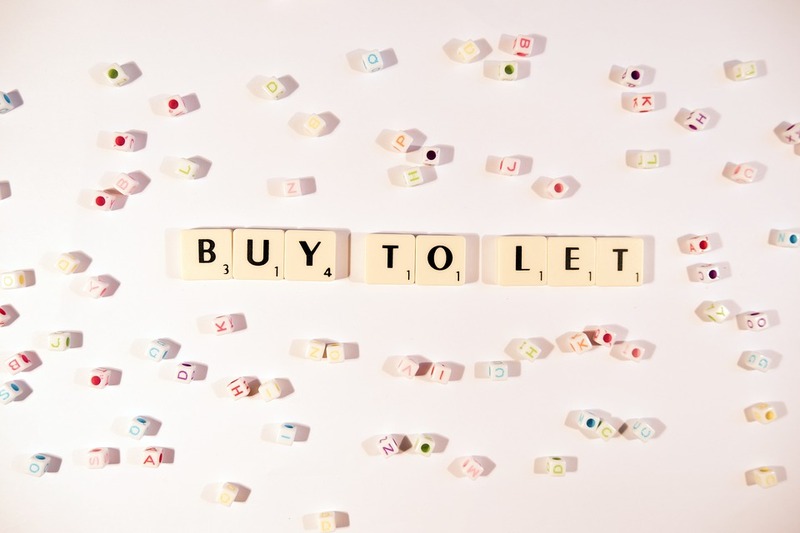 Research from Mortgages for Business suggests that the buy to let market is currently evenly split between limited company and sole name business. However, seven out of 10 new purchases are now completed via a limited company structure proving its popularity. According to One Savings Bank sales director Adrian Moloney, 17 lenders now offer close to 300 limited company products for mortgage brokers to choose from. Whittaker also called for increased transparency from for buy to let lenders regarding their policies for properties that fail the new Energy Performance Certificate regulations. The regulations that came into force on 1 April this year make it illegal for landlords to start new tenancies if a property has an EPC rating of F or G.